Beverly Hills is renowned for its smorgasbord of international cuisine, but it already has several Japanese restaurants. 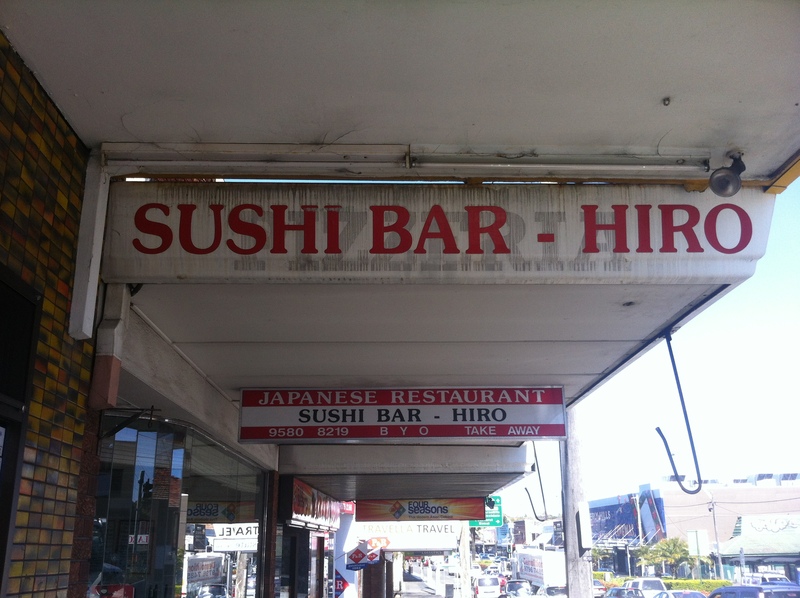 Presumably, the owners of the Hiro sushi bar attempted to balance things out, thinking that King Georges Road wouldn’t miss one little tiny pizzeria. Not quite. Inside, the pizzeria-esque decor is still in full effect, but to be fair they’ve tried to spruce things up a bit. 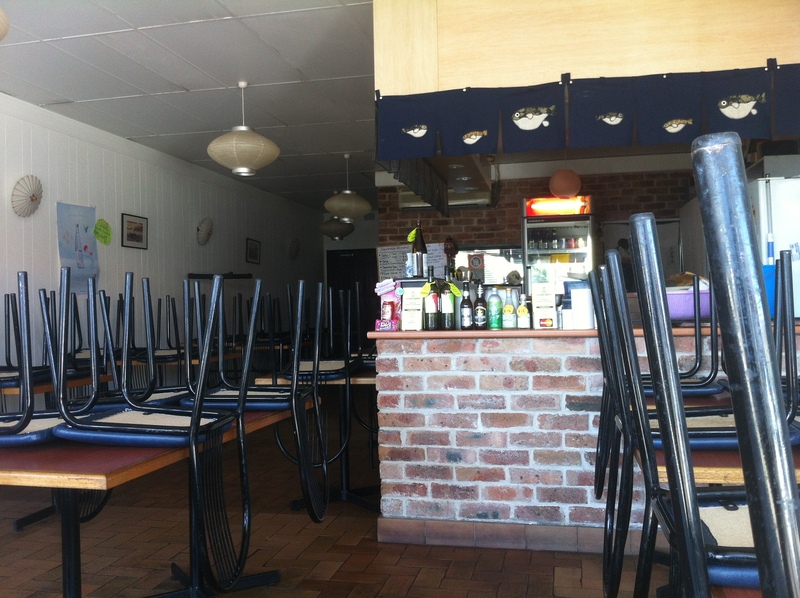 Eatability praises the place for its cheap and fresh menu, but gives it a big thumbs down for the decor. Don’t blame Hiro, blame the pizzeria. This restaurant was called the Ponderossa. I had my 10th birthday there (circa 1989). It was a change from Pizza Hur down the road.